Do you want to become a writer? Would you like to earn money from writing? Do you know where to begin? Help is at hand with Write From The Start – a practical must-read resource for newcomers to the world of non-fiction writing. It is a vast genre that encompasses books, newspaper and magazine articles, press releases, business copy, the web, blogging, and much more besides. 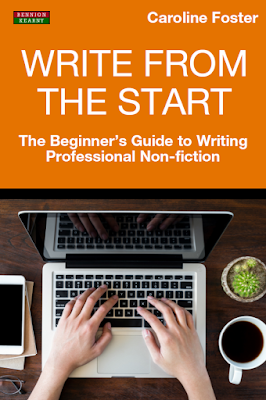 Jam-packed with great advice, the book is aimed at novice writers, hobbyist writers, or those considering a full-time writing career, and offers a comprehensive guide to help you plan, prepare, and professionally submit your non-fiction work. It is designed to get you up-and-running fast. Write From The Start will teach you how to explore topic areas methodically, tailor content for different audiences, and create compelling copy. It will teach you which writing styles work best for specific publications, how to improve your chances of securing both commissioned and uncommissioned work, how to build a portfolio that gets results, and how to take that book idea all the way to publication. 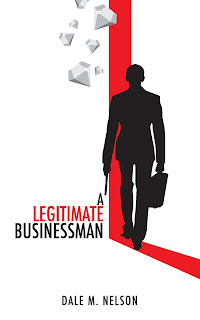 By the end of this book – full of practical advice and proven results – you will be well on your path to writing success!